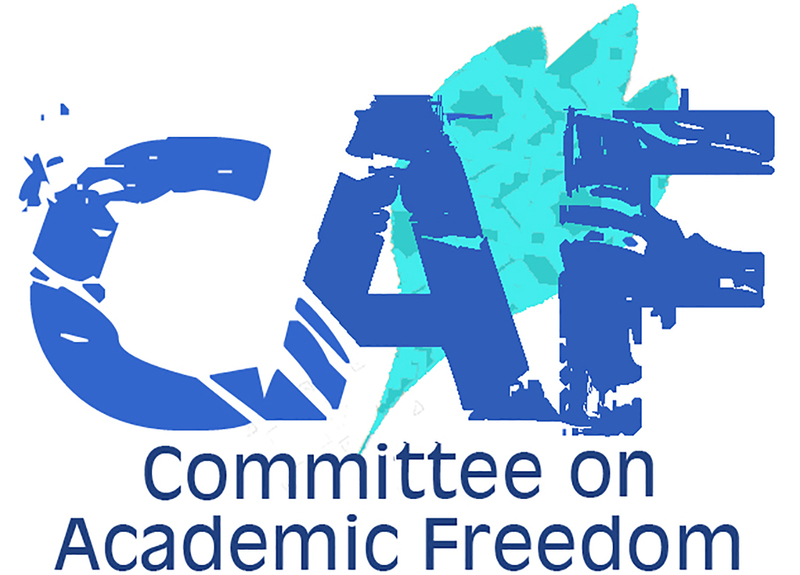 Through the Committee on Academic Freedom, MESA monitors infringements on academic freedom on the Middle East and North Africa world wide. Such infringements include governmental refusal to allow scholars to conduct scholarly research, publish their findings, deliver academic lectures, and travel to international scholarly meetings. The Committee documents instances where professors and academic researchers in all disciplines are persecuted for their peaceful professional or personal activities, particularly when engaged in activities to ensure respect for human rights. The Committee documents such violations as government revocation of academic degrees; demotion or dismissal; denial of a petition to emigrate, travel abroad or return to one’s country of origin; and arrest, arbitrary detention, disappearance, and extrajudicial killing. The Committee obtains information on human rights violations directly from the concerned persons, from their professional associates, or from reputable third parties. Evaluation of requests for action may be coordinated with other professional organizations, such as the Science and Human Rights Program of the American Association for the Advancement of Science. Once case information is compiled, the Committee decides on the action to be taken. The Committee may write a letter of inquiry to the appropriate authorities and, if necessary, follow up with additional letters. If the Committee deems appropriate additional activities, such as representations to embassies or visits to detainees, authorization for incurring related expenses must be obtained from the MESA Board of Directors. When possible, such activities are undertaken in coordination with other scholarly associations. Given the limited time and resources of the Committee, only the most egregious cases of human rights violations can be considered. The members of the Committee are appointed by the President of MESA upon the recommendation of the Board of Directors. The Committee consists of a chair; two co-chairs (one for the MENA region, the other for North America); eight to twelve members covering the MENA region including one member of the Board of Directors ex officio; five to eight members focusing on AF issues in North America, including one member of the Board of Directors ex officio; and MESA's President and Executive Director (ex-officio). CAF members serve a three-year term, renewable once. In addition, some previous CAF members serve as consultants to the committee. The Committee convenes in a formal session once a year at the annual meeting of MESA. Members maintain close contact between sessions and can take up new cases at any time during the year. Correspondence and administration for the Committee are handled by the MESA Secretariat. Letters of inquiry and concern may be signed by either the President or the Executive Director of MESA, as deemed appropriate. In addition to the work of MESA's Committee on Academic Freedom, MESA is an affiliate of the Scholars at Risk Network, a network of universities and colleges devoted to responding to attacks on academic freedom. Among its many activities, the SAR network finds academic homes for scholars who must flee their countries for their own safety, allowing them to continue their important academic work elsewhere.